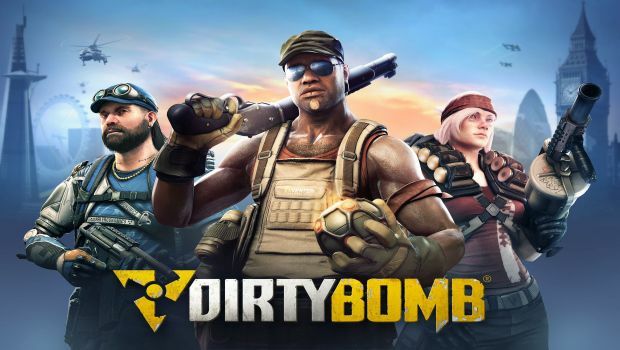 Win a Closed Beta key for Dirty Bomb from Gaming Trend! In the near future, London stands abandoned, a dilapidated shell of its former self. After a mysterious disaster, the international Crisis and Disaster Agency stepped in to clean up the mess and decontaminate the city. They failed… badly. Now the streets of London are the playground of Private Military Companies (PMCs) who battle to control what remains of the city’s riches. After all, what’s a little radiation sickness when there’s money to be made? Say goodbye to London, say hello to the Merc Capital of the World. The game will be free to play at launch, and it looks like a hell of a lot of fun! Now is your chance to take it for a spin. These codes are not region locked, so they are opened to everyone as long as you can use Steam. The contest will run from today till noon on Friday so you can jump in for this weekend! Let’s do it up.